Managing a company full of employees can be very difficult at times. It can be hard to keep employees engaged and make sure that the company environment is enjoyable. However, one way to help engage employees is to help them continue to learn and develop skills in the industry.Great employees are committed to maintaining and developing their skills.E-learning offers an easy and cost-effective way to better teach and engage your employees. Offering e-learning as an incentive can help you to retain and motivate these engaged and valuable employees. HR consultant Insperity notes that investing in employees’ education sends the message that you care about them. Training will help you get more value from employees in their current roles―and help talented employees get promoted. Building your talent pipeline this way is a win-win. E-learning is more cost-effective and flexible than traditional training, with no travel, classroom space, or printing costs. Distributing training materials electronically can save organizations up to 80% in printing costs alone. E-learning can potentially be one of the best employee benefits because of accessibility alone. Being able to access materials anywhere at any time of day is very appealing. It allows learners to skim over things they already know and repeat anything they missed or need extra help understanding. E-learning prevents the scheduling conflicts that often come with conventional training courses; there’s no need to find one time that works for everyone. 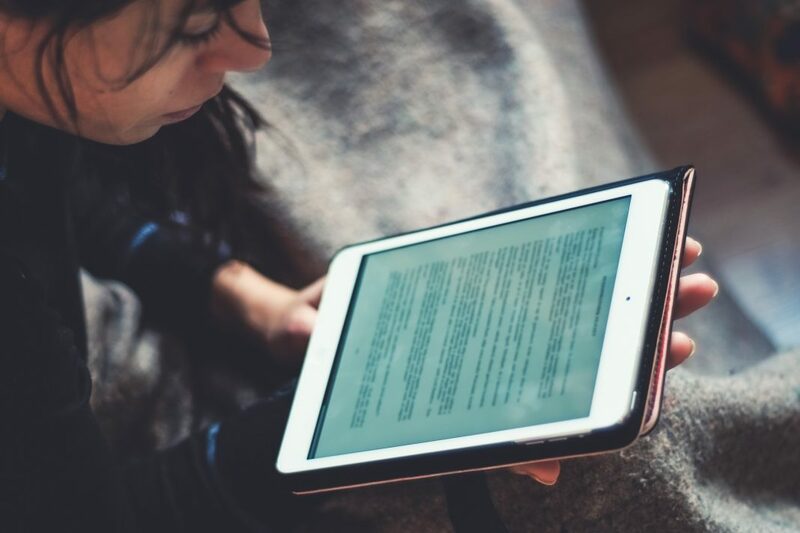 Ruth Clark’s e-Learning and the Science of Instruction: Proven Guidelines for Consumers and Designers of Multimedia Learning cites studies showing that self-paced training and live online training are equally effective. E-learning is rewarding because it appeals to our intrinsic motivation of mastery: our desire for a sense of accomplishment. Because of the flexibility of e-learning, your employees would be able to find a lot more information on the topics that they find interesting and that they would want to learn more about. This is a great opportunity to help engage your employees more with the work you do by offering courses in the industry. Not only will this incentivize employees, but it will also help them to perform higher at work by understanding the overall picture. E-Learning Libraries or Custom Courses? Depending on your budget, business needs, and employees’ interests, you have various options for providing access to e-learning courses. One affordable option is purchasing access to courses from existing e-learning libraries. Many sites offer courses on a wide variety of topics, from using productivity software like Microsoft Office or Adobe Creative Suite to data analysis to magazine design. Many are taught by professors from renowned universities or experts with years of hands-on experience in their field, and some even count toward degree programs. Some professional organizations also offer their own e-learning courses. If you prefer to offer courses specific to your organization, there are many businesses that will develop custom e-learning modules or collaborate with your in-house staff on course development. This is a more expensive option but allows you to tailor these professional development opportunities however you wish. If you’re a manager in a larger organization, your employer may already have an e-learning portal set up on the company intranet. If so, the HR department―or whoever else manages the e-learning system―would likely welcome new courses designated as rewards for employees who hit particular goals. A senior employee who enjoys sharing her expertise may be interested in creating custom e-learning courses. The opportunity to do this could even serve as an incentive in itself. Other companies have an executive within the company that has a specialized skill set teach a course. A 2017 study in Harvard Business Review found that 44% of employees would consider a lower-paid job that offered tuition assistance, so the opportunity for education can be a powerful motivator. When developing an incentive program, be sure you’re measuring and rewarding what you want to encourage. Rewarding only high production volume, for example,encourages rushed and sloppy work unless you also reward quality. Incentives also need to have well-explained criteria; secret or arbitrary incentives will appear unfair and encourage mistrust. The best incentive programs clearly communicate what the employer wants, then explain to each employee who receives the incentive how and why it was earned―preferably with public thanks and personal recognition. This strategy can and will increase the productivity and engagement of employees. More engaged employees help to create a better work environment.